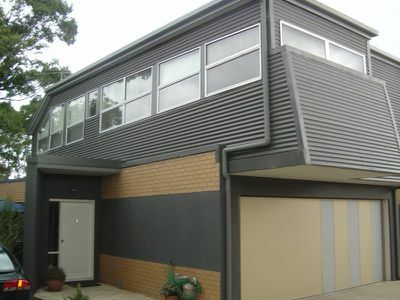 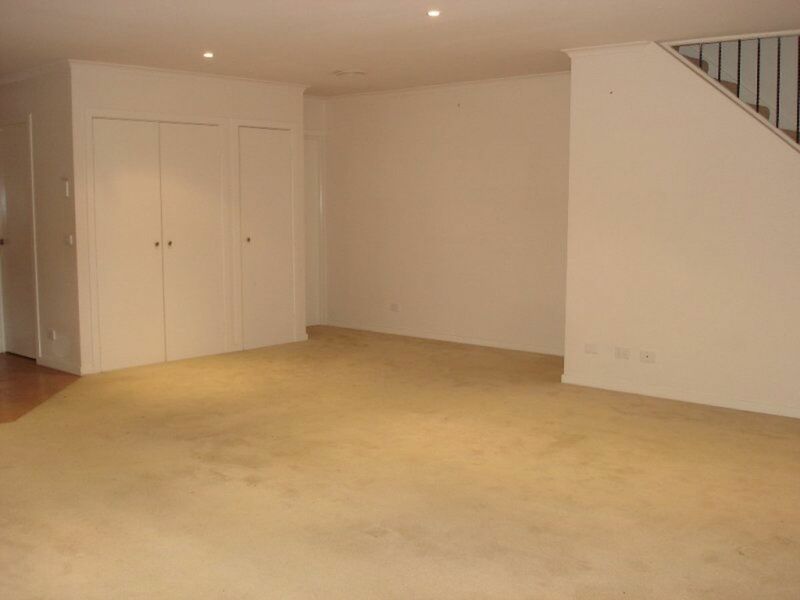 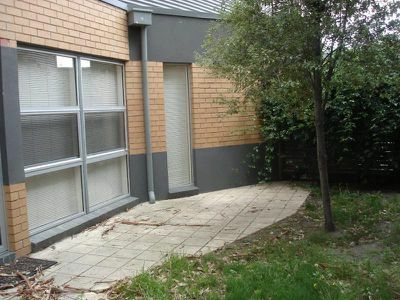 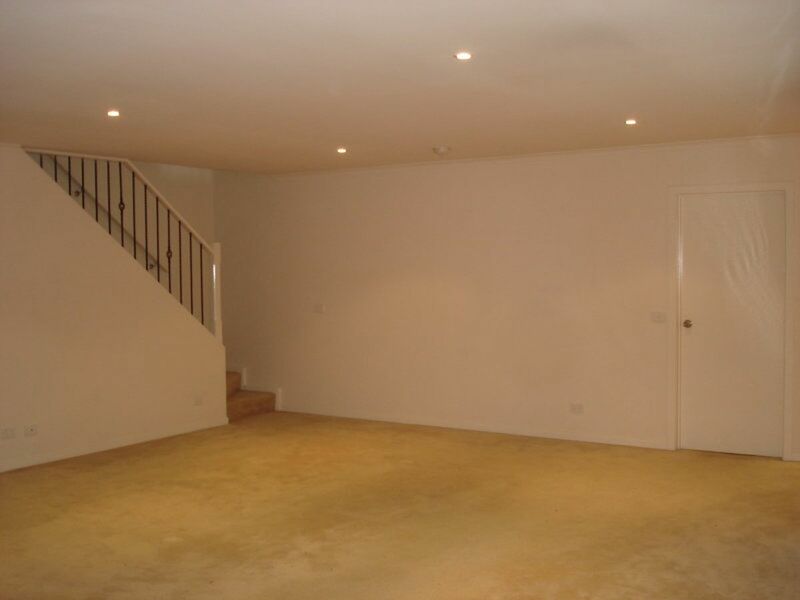 Wonderful presentation is what greets you as you enter this warehouse style townhouse. 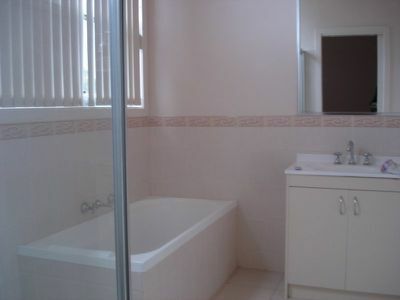 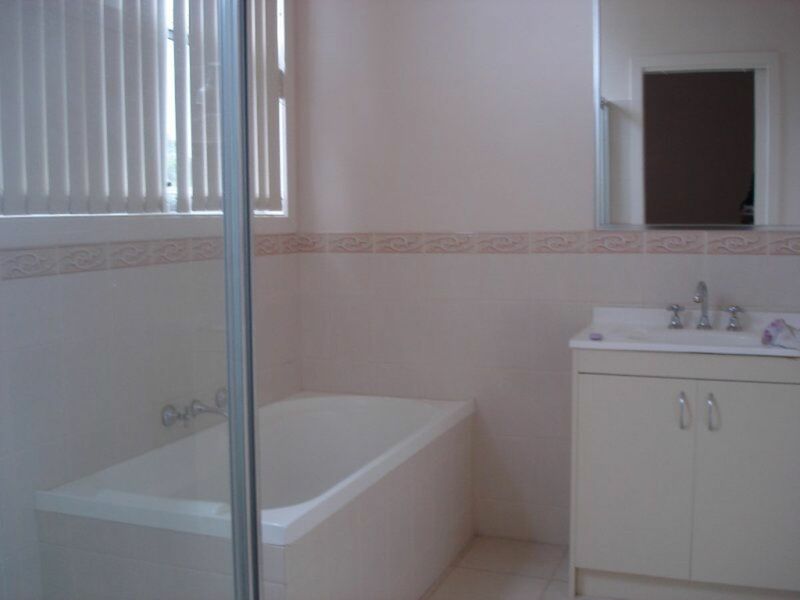 Three bedrooms, master with full ensuite. Kitchen meals with breakfast bench. 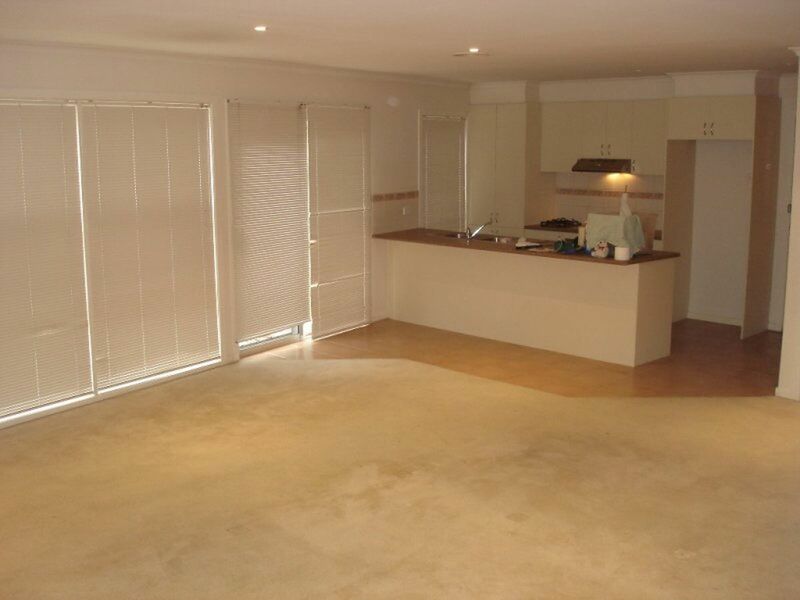 Lounge and dining area leading to private courtyard. Double lock up garage with direct internal access and remote control.